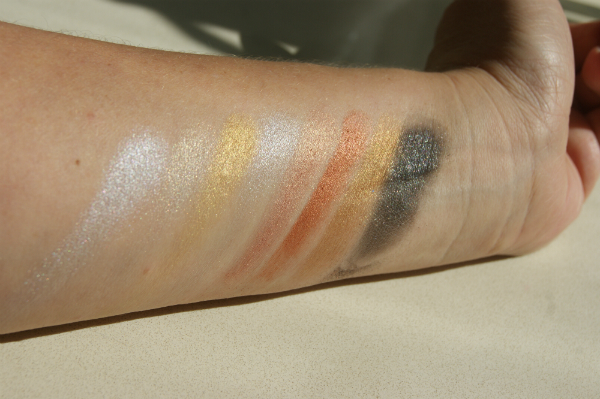 I’ve got to recommend this palette for having such lovely quality shadows. 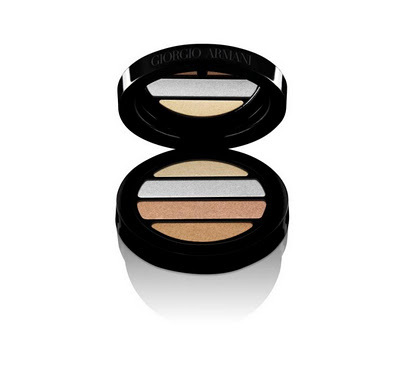 They’re soft, buildable and although they don’t look it in the pan, so shimmery. 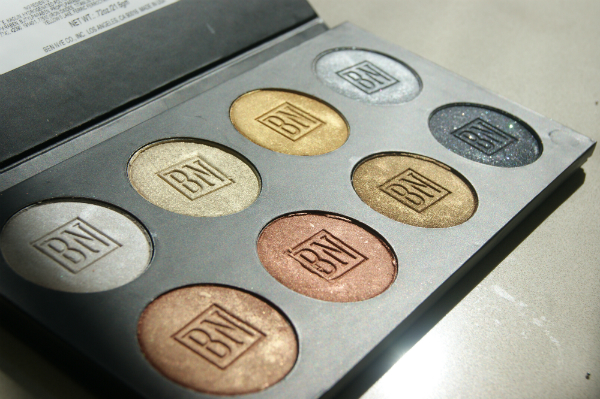 The Ben Nye Lumiere Grand Metallics Palette has 8 shades and I think I’d personally use every single one. 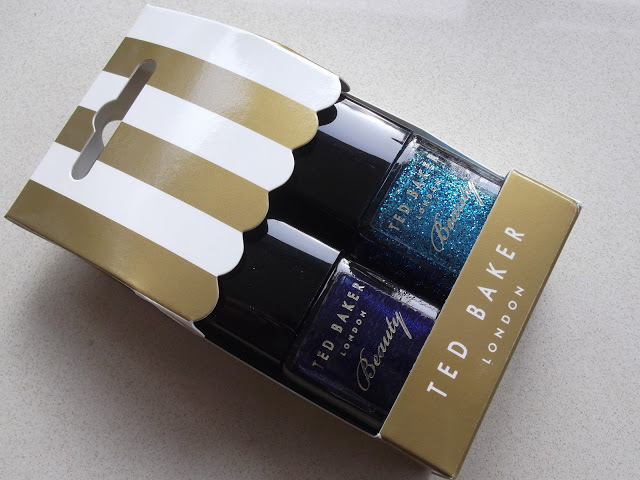 It is really gorgeous, surprisingly, it reminds me of Mua Going for Gold palette that they released last year for the olympics, so as much as I love Ben Nye, this is not for me, and the price is sky high as well! I love to wear metallic eyeshadows in autumn/winter. I also find that bronze really makes my blue eyes pop! This palette looks perfect!